Often when we first turn to prayer we are coming in out of the Matrix—that whirling, suffocating Mardi Gras of this world—and it takes us some time to calm down and turn our gaze to Jesus, fix our gaze on him. We begin to tune in and align ourselves with God as his partners. That itself takes some time. Much of the early stages of our praying involves not so much interceding but getting ourselves back into alignment with God and his kingdom. Once in that place we can begin to be aware of what the Spirit is leading us to pray. 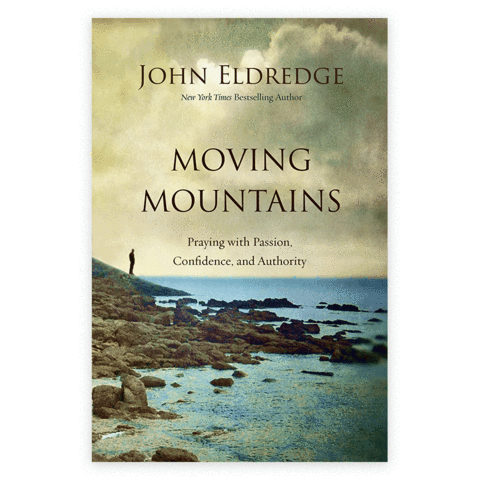 Furthermore, as we “press into” prayer, we are not simply begging God to move, but partnering with him in bringing his kingdom to bear on the need at hand. Enforcing that kingdom often requires much “staying with it,” and repetition. This is so important, and hopeful, because many dear folks have given up on prayer, having concluded it doesn’t really work, when in fact quick prayers often don’t work; simple little prayers aren’t sufficient to the needs of this world. There is a way things work.